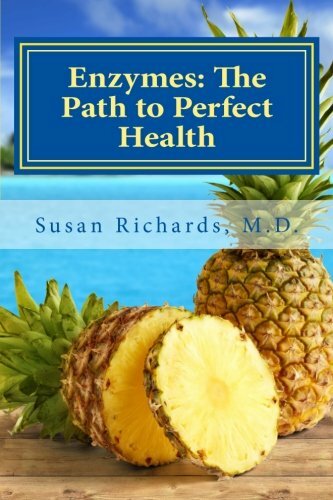 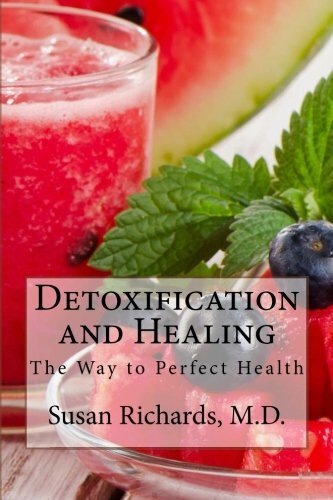 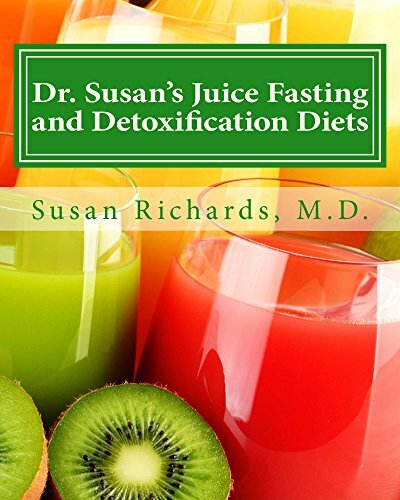 Enzymes: The Path to Perfect Health by Susan Richards M.D. 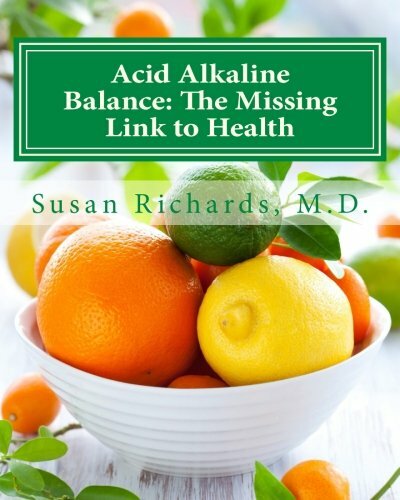 God's Healing for Lyme Disease Audio Download from Dr. Susan Richards M.D. 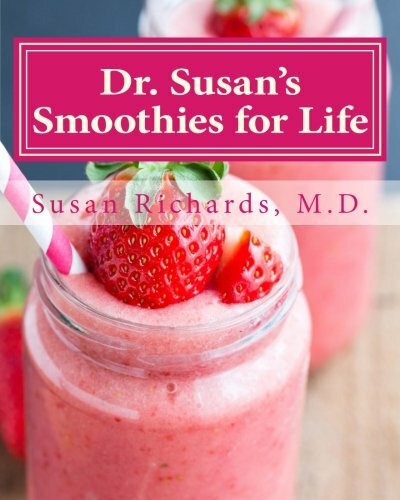 from Dr. Susan Richards M.D. 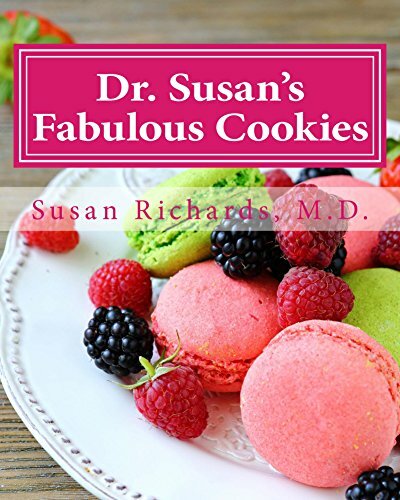 Medical Ministry-- God's Healing for Memory Loss and Brain Fog Audio Download from Dr. Susan Richards M.D. 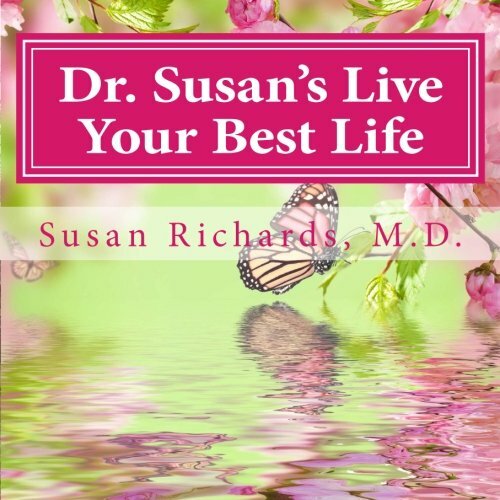 God's Healing for Breast Cancer Audio Download from Susan Richards M.D. 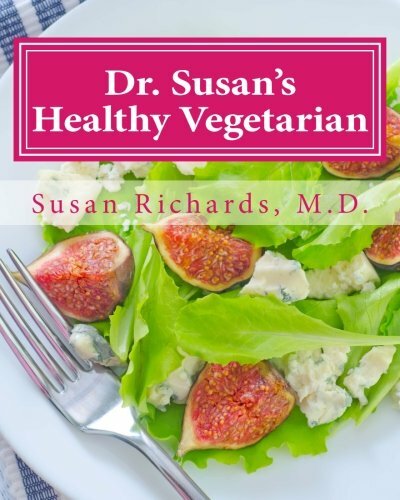 God's Healing for Asthma Audio Download from Dr. Susan Richards M.D. 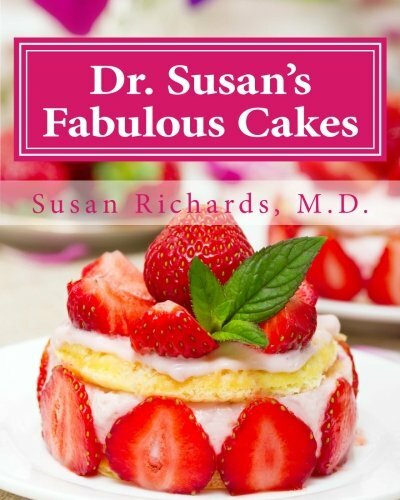 Medical Ministry— God’s Healing for Migraine Headaches Audio Download from Dr. Susan Richards M.D. 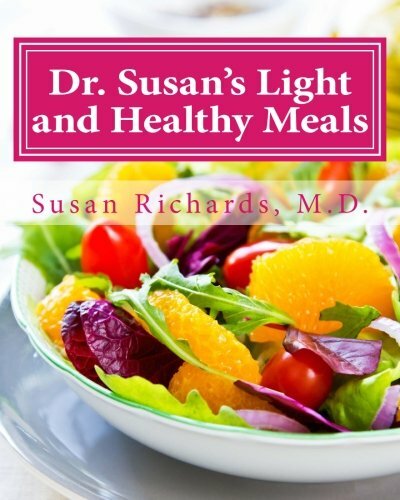 God's Healing for Irritable Bowel Syndrome Audio Download from Dr. SusanRichards M.D.